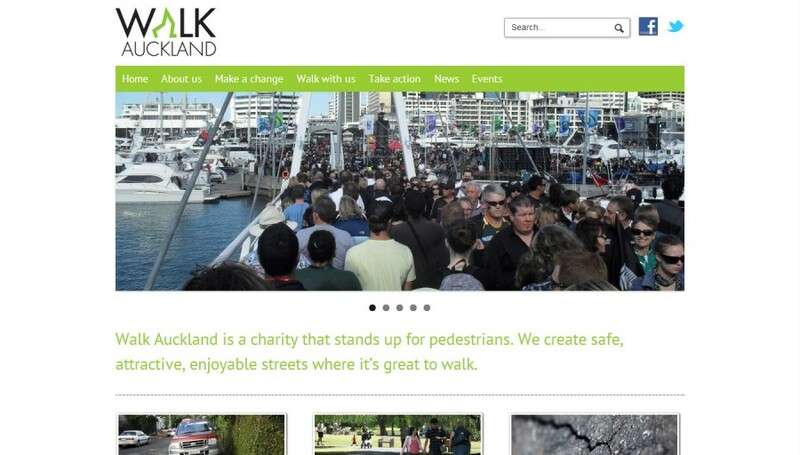 Walk Auckland is a pedestrian advocacy group in and for Auckland, New Zealand. 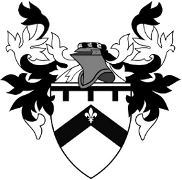 Having obtained some Council funding they wanted to update their website. I adopted a mobile-first, responsive design strategy for this project, optimising the design for small screens first, then modifying the layout for the increased space on larger screens. The design was based on the website of a similar UK charity, Living Streets. One of the challenges on the coding side was getting a header image for each page based on which section it was in. I implemented this by making setting a post thumbnail on a parent page for the section, which also acted as table of contents, and making all other pages in the section children of this page. Graphic design work on this project was done by Isla Osborne.